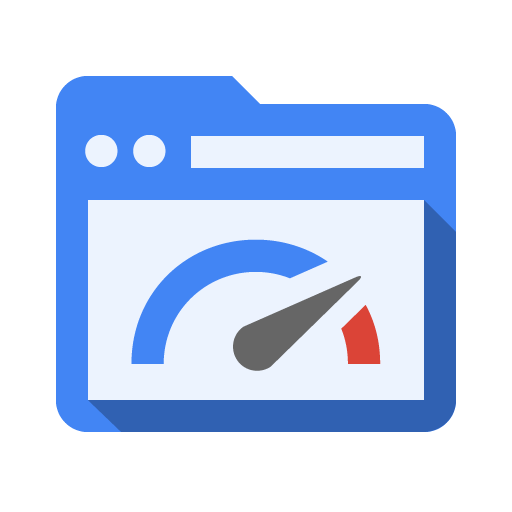 Optimizing Page Speed for Rackspace Cloud Sites Plus Google Page Speed gives some tips with live examples how you can actually improve your page loading speed. Actually we have a good number of articles on improving Page Speed. We were mentioned before by W3 Super Cache in official Other notes tab in WordPress Plugin page’s note section. With time, both ours’, Matt’s (Mullenweg, it was quite important) and others’ tut link went away (actually its an issue with SVN, not anything deliberate, they are present in SVN’s txt file). Whatsoever, today with newer formula we will say something about Optimizing Page Speed for Rackspace Cloud Sites Plus Google Page Speed for WordPress. Joomla!, Magento can be optimized in the same way. Why We Are Writing About Optimizing Page Speed for Rackspace Cloud Sites ? Rackspace Cloud Sites is an Application Platform as a Service (aPaaS) or rather simply Platform as a Service (PaaS). So, actually if we think from our Cloud Computing Service models point of view, it has something less than IaaS – a bit lesser control on the backend. Most do not know many things that practically possible to document by Rackspace – its impossible to publish so much, it will become a full fledged technology blog then. If you need specific tuning simply search this website with the terminology Rackspace Cloud Sites. For example, here is a script that will help you to check all the modules / php.ini details. Rackspace officially has quite great tuts for optimizing Page Speed for Rackspace Cloud Sites, but practically it is not possible to pin point everything. But the number of Cloud Sites users are quite huge. Most complaining now that Cloud Sites is becoming slower – no its not. You need to enable the specific modules via .htaccess, use proper settings of plugins. This is not an issue of Cloud Sites but for all PaaS. In a multi-tenant system. Thoughtfully it is configured in a different way – Multitenancy Rhymes With Risks. You will use a $700 per month equivalent setup at $150, obviously there will be some things to tweak. I have shown before in WordPress (dot) org discussion that actually it is possible to load WordPress on Rackspace Cloud Sites within 1.3 seconds on first loading. Obviously without ads or bad scripts, videos etc. Actually, there are more tweaks like uploading all static content in minified form to CDN. That is a dynamic work – the user must know about handling WordPress to minimum. We have used Google Page Speed Service in a different way and the result is not bad. It is not possible to openly write how we have implemented Google Page Speed Service in a different way without Google’s permission. We have written to Google Page Speed Service for the permission, if we get we will definitely write it for you. It solves various points which Google Page Speed Service actually have – its not abnormal to get duplicate content report and other various things plus Rackspace has better faster DNS – Google is giving it free, you are paying for a good Cloud DNS within the package. Using a good, nicely hand coded Theme Framework. Genesis plus a custom HTML5 child theme is the only practical solution. This blog was hacked so many times, the database has been like an battlefield. Still with optimizations for database, we manage to load this website an average webpage within 4 seconds. There are so many widgets, YouTube video, so many ads. This Article Has Been Shared 2477 Times! Cite this article as: Abhishek Ghosh, "Optimizing Page Speed for Rackspace Cloud Sites Plus Google Page Speed," in The Customize Windows, July 29, 2013, April 26, 2019, https://thecustomizewindows.com/2013/07/optimizing-page-speed-for-rackspace-cloud-sites-plus-google-page-speed/.